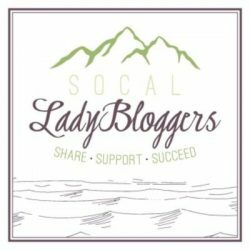 SoCal Lady Bloggers took a much needed rest over the holidays. 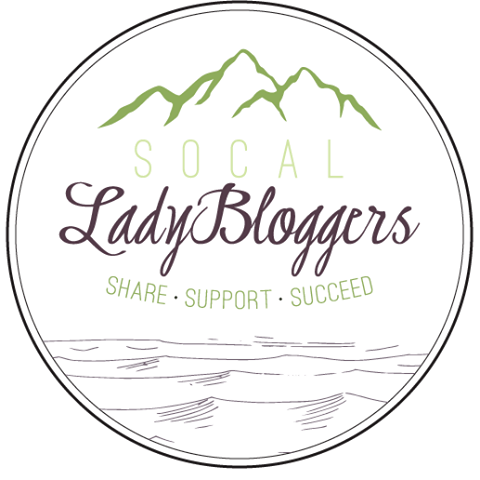 When we started this site we had no idea what direction it would go but we knew we wanted to be able to support all the amazing and talented bloggers we have here in Southern California. With the new year comes new ideas and goals, one of which is to meet as many of you as possible. We all have busy lives and schedules but we also think it’s important to be part of a community of like-minded women. We wanted to share some of the things we are working on for the coming months. Networking – We are working on some upcoming get-togethers where we can have a few drinks, a nosh or two and get to know each other on a more personal level. We all know that we have an amazing community of online friends… just imagine how much more wonderful they are in real life. Education – Every blogger, from the newbies to the most experienced, have something to share. We can all learn new tips and techniques for building our blogs. We’d love to start publishing some posts about your experiences (good and bad) with blogging and what you’ve learned. Events – There are large and small events going on throughout Southern California on a daily basis. We’d really like to spread the word if you know of something in your city that might be fun for other bloggers as well. These can be anything from social media events to seminars to art openings to ribbon cuttings to local family events. If you know of something coming up, email us and we’d love to include it on the blog. If one of your resolutions was to grow your blog in 2012, you might want to look into doing #SITS31DBBB (SITS Girls 31 Days to Build a Better Blog). This is an online program offered for any member of SITS beginning on January 16th. SoCal Blogger Carolyn is going to be participating so let us know if you want to jump on the bandwagon. 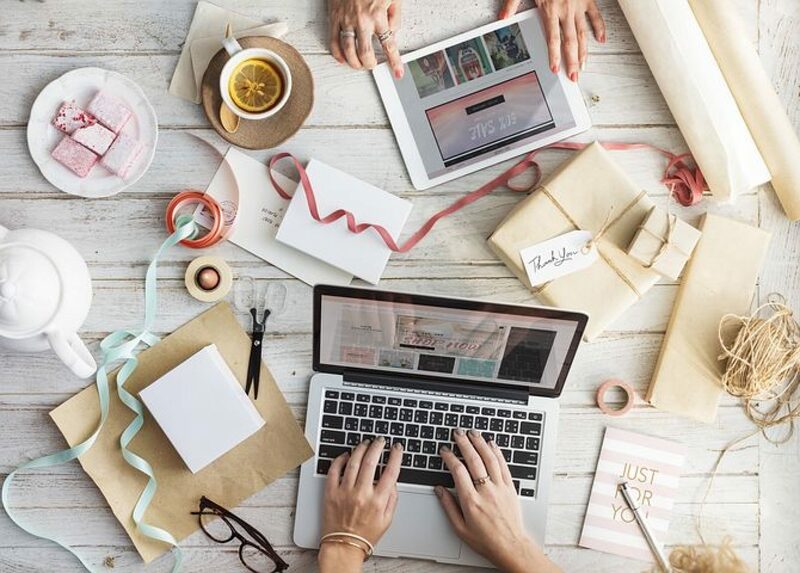 There are so many blogging and other social media-related conferences that happen throughout the year. SITS puts on amazing one-day seminars, Bloggy Boot Camp, throughout the U.S. and if you haven’t been to a blogging seminar or conference yet (and even if you have) this is a really good one to get your feet wet. The closest one to Southern California will be held on October 13, 2012 in Las Vegas at the South Point Hotel. Next month is Blissdom in Nashville, and we already know some of our SoCal ladies are attending. For those who attend that conference, we can’t wait to hear about what you will be learning and hope you will share a little with us! Also, we’d love to know who is planning on going to BlogHer’12 in New York City in August. Would love to meet up with you in the Big Apple. Let us know if you are thinking about going, have any questions or already have your ticket. Maybe we can work out some roommate issues as well. As always, we welcome your ideas and guest posts. Great job on the blog, Ladies! I love the agenda you set out for the year! I think I’m going to Blog Her and Blissdom this year! I will be working at it, and would love to meet any of you if you come! You can get a huge discount if you enter code: moneysavingmom and attend for only $199 ($400 savings). If you’d like more information, please contact me. Thanks!! He always kept preaching about this. I’ll forward this post to him. Fairly certain he will have a great read. Thanks for sharing! Thanks for finally writing about >Welcome to 2012 | <Liked it!